BOMDILA, Nov 3: The 2nd Arunachal Scouts (AS) personnel stationed in West Kameng HQ Bomdila went rogue and vandalized the police station (PS) and the PWD office here during the second day of the Buddha Mahotsava celebration on Saturday. 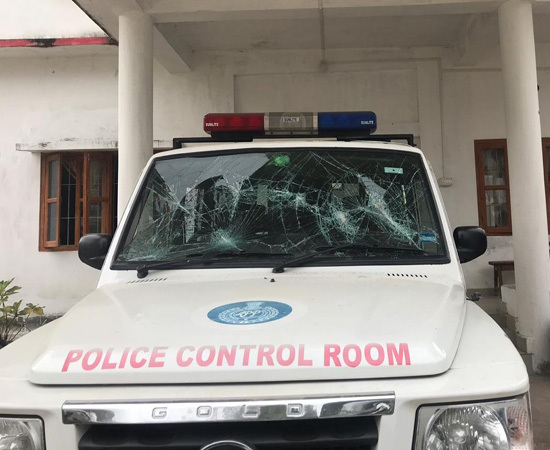 Superintendent of Police Raja Banthia informed that hundreds of personnel of the 2nd AS ransacked the police station and the PWD office on Saturday morning. “They also snatched arms and ammunition, and the mobile phone of the officer-in-charge (OC) while also threatening him of dire consequences,” Banthia said. Earlier, on Friday, the police had received information that two intoxicated AS personnel were misbehaving at the festival’s celebration ground. A police team led by the OC went to the spot and intervened, and brought the two personnel to the police station, where the duo manhandled the OC and a policewoman. Soon after, officials of the AS were informed, and the commanding officer arrived at the police station and took the two personnel away with him. However, the next morning, hundreds of 2nd AS personnel surrounded the police station and vandalized about five police vehicles, pelted stones at the police station, broke doors and window panes, snatched weapons stored in the station, and manhandled police personnel. The nearby PWD office was also vandalized during the incident. When Deputy Commissioner Sonal Swaroop and the SP arrived at the scene, a verbal spat ensued between the officers and the paramilitary personnel. 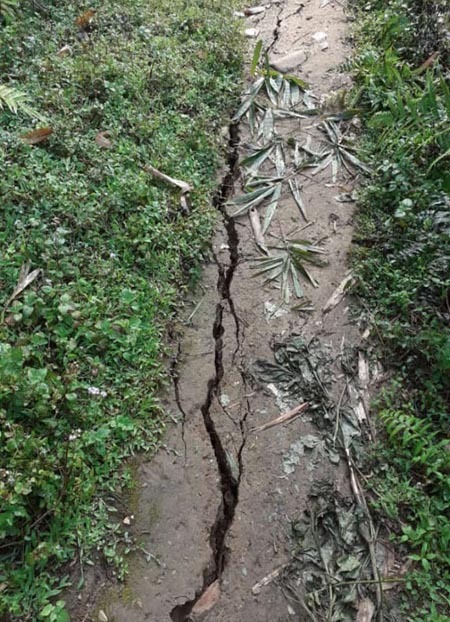 In the aftermath of the furore and vandalism, all the community-based organisations (CBOs) of West Kameng held an emergency meeting and unanimously condemned the rogue behaviour of the 2nd AS. The CBOs also condemned the 2nd AS personnel for unnecessarily heckling the DC and the SP, and the personnel’s utter disregard for the district administration and police. Expressing solidarity with the district administration and police, the CBOs said they would hold a rally on 5 November to express their anguish and condemn the act of the 2nd AS. The CBOs said they would submit a memorandum to the authorities concerned for further action. “The attack is a strong breach of discipline by a paramilitary force that ought to be dealt with strongly. It is a kind of mutiny which does not have a place in our democratic setup. The incident has left a bitter taste in the mind of the common masses and a fear syndrome has engulfed the whole town of Bomdila, that too during the celebration of the auspicious Buddha Mahatsova,” it said.